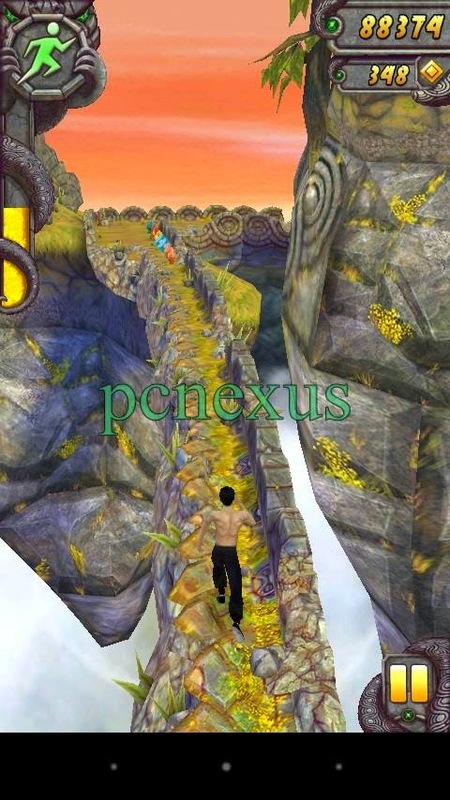 Temple Run 2 is an endless running game developed by iMangi Studios for the android smartphones. 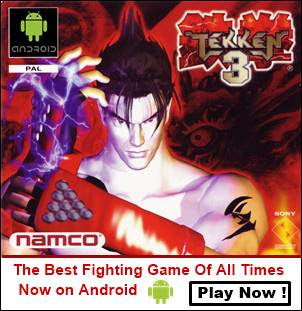 It is one of the most played games on android. Since its inception iMangi is giving new rewards, features and surprises in the game via in-app purchases. The latest version of temple run 2 v1.15 contains Happy Easter which lets you collect delicious Easter artifacts and unlock aerodynamic bunny ears for your characters. Also the most popular character in temple run 2 till date is Bruce Lee and and can only be unlocked via in-app purchases. In this tutorial I am going to teach you how to unlock Bruce Lee in temple run 2 without purchase. 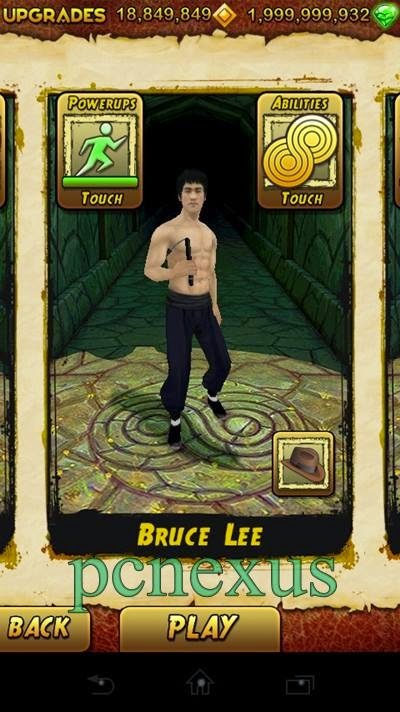 → Update: Bruce Lee is now available to play in Temple Run 2 play. First of all download and install the temple run 2 from Google Play store. You will see Bruce Lee as a playable character. Now open temple run 2 and tap "Menu". Bruce Lee will be visible in characters section.